'RAT' is Licensed to use this Technology. 'Power Scaling' is an Excellent System and Works Well. I have Optimized the System for use in my own Amps and call it 'OPR'. 'OPR' lets you get a true 'Cranked Amp Sound' at VERY Low Volume Levels - Fat Harmonics - Sustain a Mile Long - the Full works, but at a Volume level you can 'Talk' over. Simple to use, Just like a Normal Volume Control, as you 'Dial Down the Power' - The Volume Drops but the Tone is Maintained. 'OPR' Allows the Output Power of the Amplifier to be Varied from 100% down to Less than 1% of the Full Rating - Fully Maintaining the Warm Tone and Natural Harmonics of the Output Valves - Waste Heat from the Output Stage is Dramatically reduced as the Power is Dialled down, Greatly Extending Valve Life - Because of the Extra Filtering used in the Circuit, Background 'Noise' is Eliminated - Power Consumption is also Reduced, this will extend the life of all the Components in the Amplifier. The 'OPR' Circuitry is Extremely Effective and Reliable. 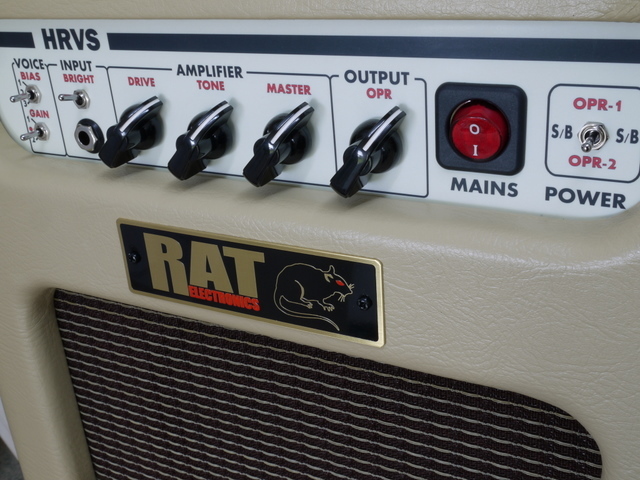 Think in terms of a 'Light Dimmer' in the Amplifier, the basic concept is the same. Certain Voltages in a Valve Amplifier must be Maintained while others can be manipulated, directly influencing the Output Power of the Amp. Unlike a Speaker Attenuator (L-Pad or Power Brake) that 'Loads' the Output of the Amp and Stresses everything to the Edge, The 'OPR' System gives the Amps Critical Components (Valves and Output Transformer) a Holiday. When the 'OPR' Control is set to Full Power (not being Used) it has NO Effect on the Amp 'AT ALL'. The Amp will work the Same as if 'OPR' was Never Fitted. At Bedroom Volume you can TRULY obtain the Full, Sweet Valve Harmonic Overdrive Sound that you have probably always been looking for. Short Clip showing 'OPR' in use.